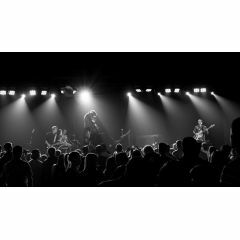 From West Coast surf rock, British chip shop rock, all the way to New York Garage Punk. 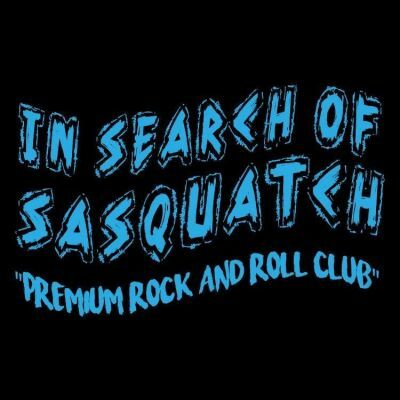 In Search of Sasquatch creates a unique alternative sound that will keep those dancing shoes twisting & turning. 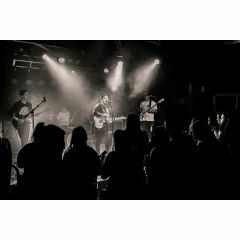 By combining pull-no-punches power with whole hearted sing-alongs, Calgary four-piece indie bad boys In Search of Sasquatch have crafted a sound that’s all their own since their 2012 inception. 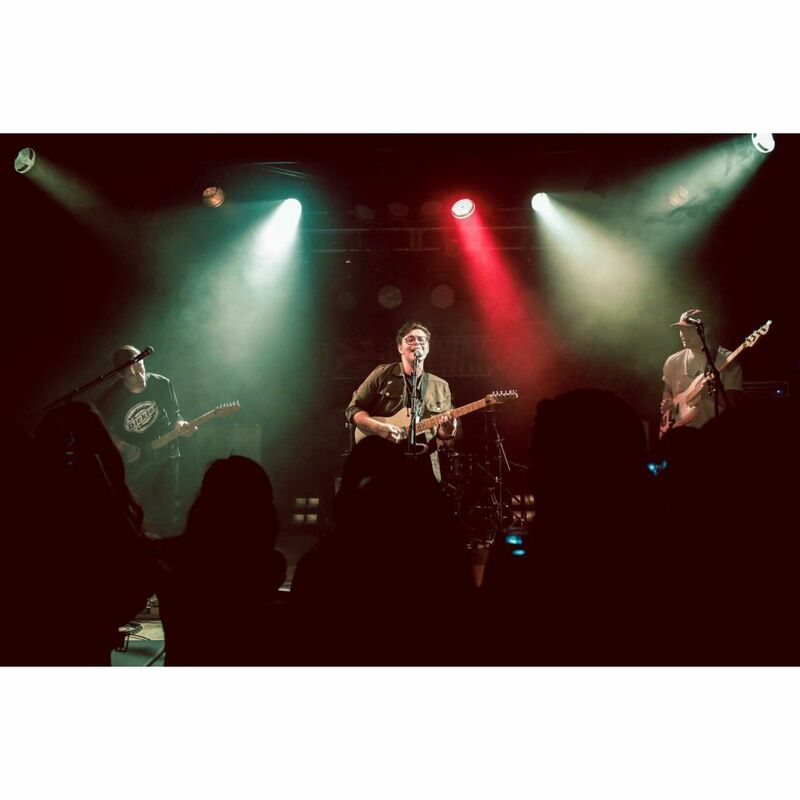 Consisting of middle school friends Shane Andrews, Nick Pichonsky, Connor Burrows, and Nathan Kunz, the group pulls influence from across the board, ranging from the indie “wall of sound” attacks made popular by aughties heroes Arctic Monkeys and The Strokes, to lyrical wordplay and references inspired by 90’s hip hop legends A Tribe Called Quest. 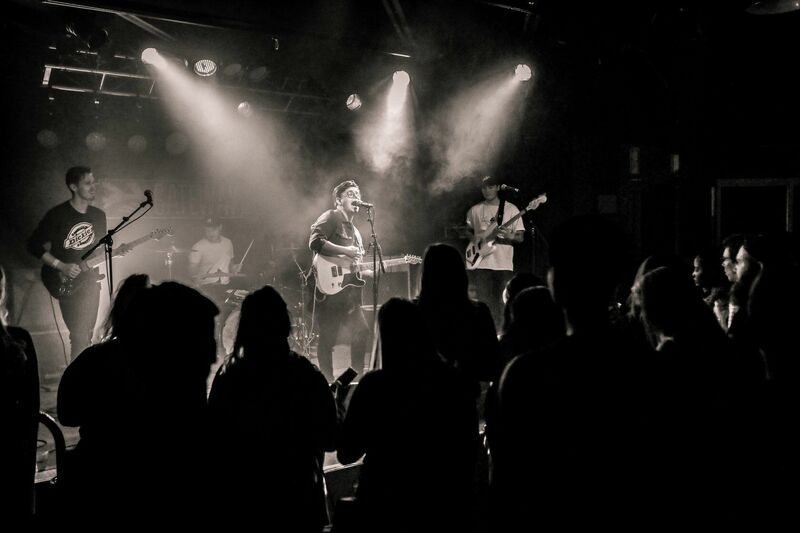 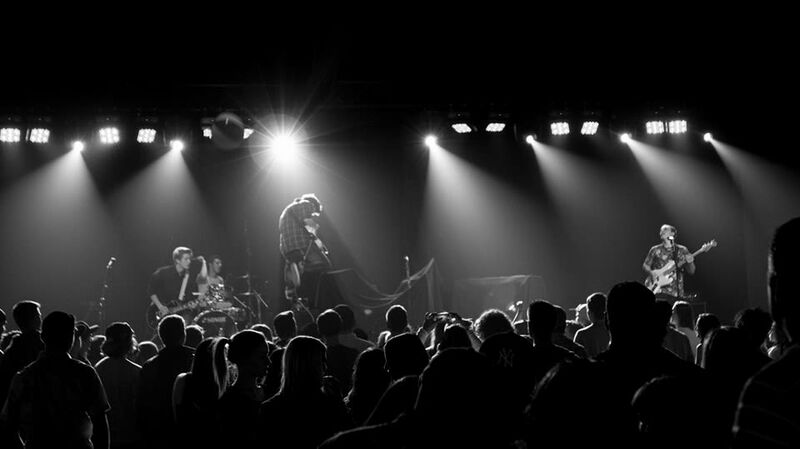 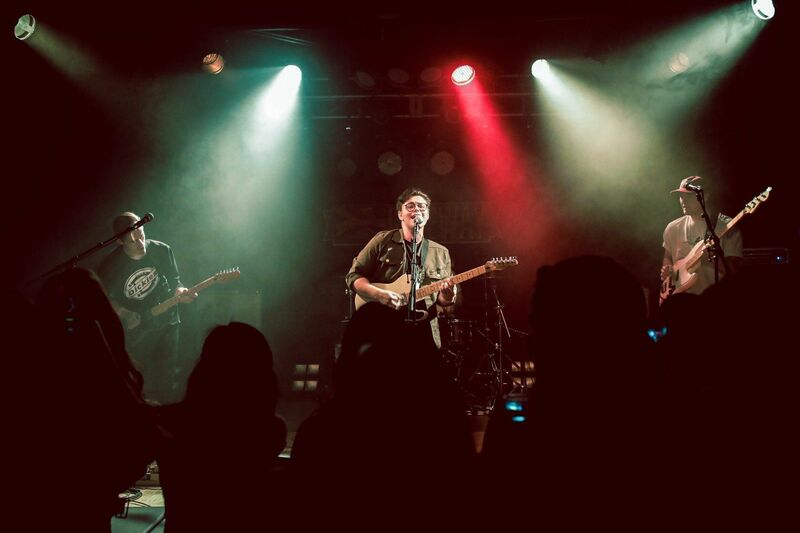 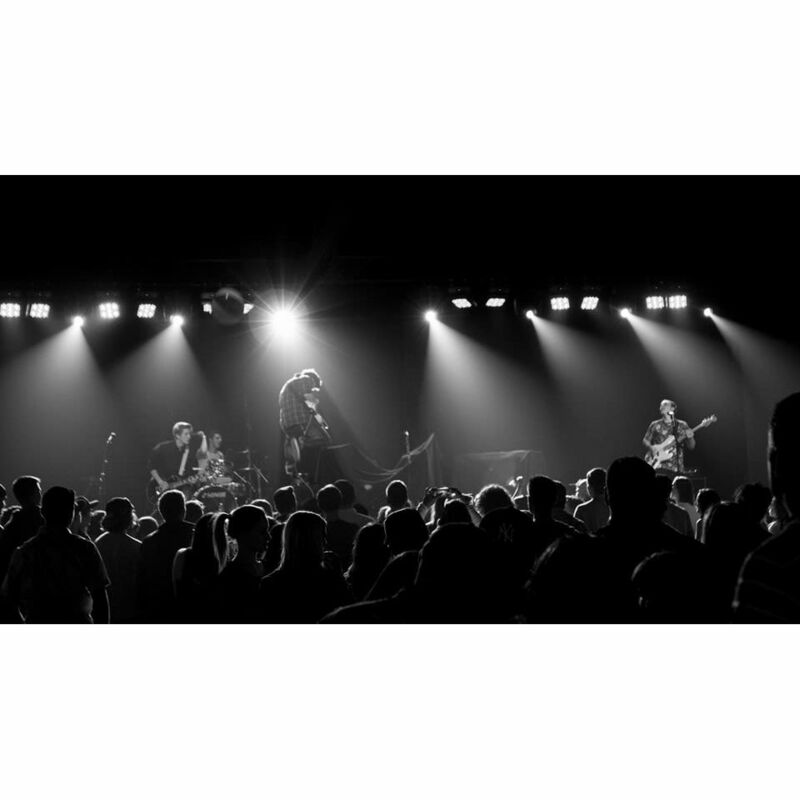 The band’s self-titled EP hit the front page of iTunes in 2015, and their follow-up single “South Migration” found steady radio play on Calgary’s X92.9 Exposure program. The band’s latest EP, Later Days, was released in January 2018 and is available on Spotify, Apple Music, iTunes, Bandcamp, and more.